This is becoming super scary. I genuinely am baffled at how Sebastian Park is constantly putting out music at an incredible rate. 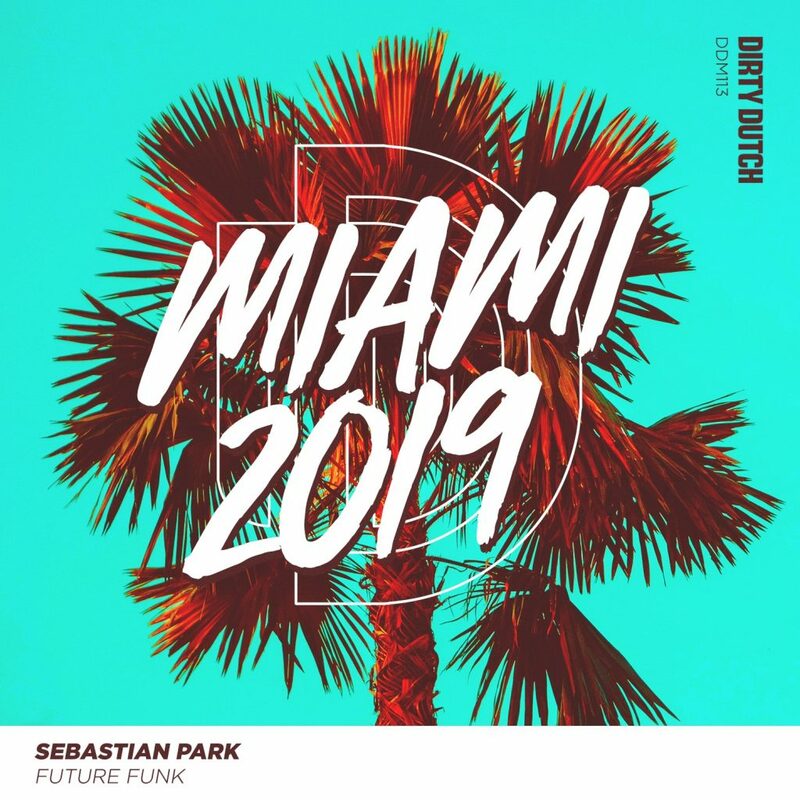 The latest track from Sebastian Park is called “Future Funk” which resides on Dirty Dutch. This is literally hot of the presses with it being released just a few hours ago. I haven’t been this on top of a track in some time. “Future Funk” screams summer and it frustrates me with it being not quite there yet in terms of weather. You’re going to want to play this at all your parties because this screams dancing with a Hawaiian shirt on. “Future Funk” has such an addicting baseline and will captivate you from the moment you press play. Perfect for the Miami 2019 collaboration. Check it out now!